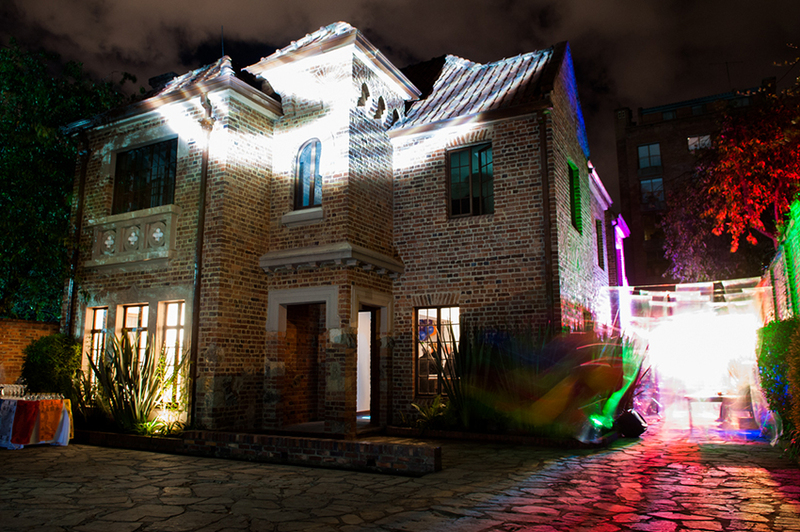 Katja Loher accompanied by a group of international artists present an immersive and interactive art experience in Bogota, Colombia. The team of artists which include Jose Sanint, Camilo Villegas, Gabriela Sanchez, and Juan Pablo Barcelo banded together to transform an entire colonial home in the capital city. 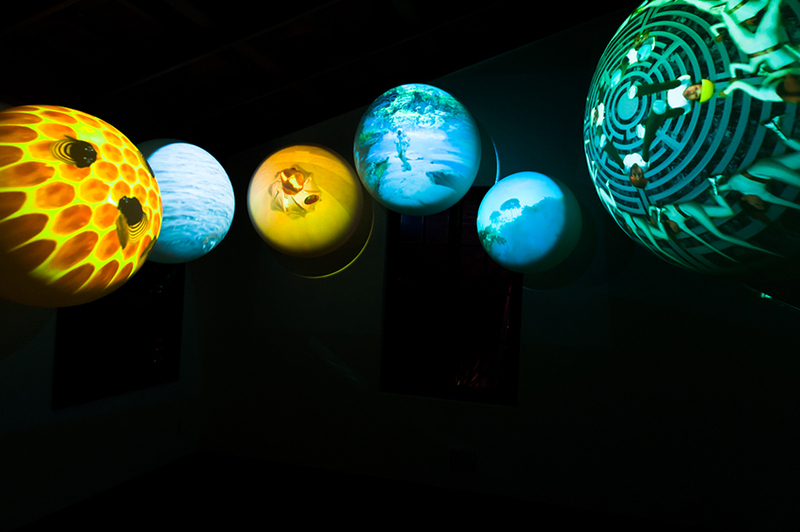 Using a mixture of video installations, large scale projections, live performance art, and theatrics, Katja assisted in taking visitors of the home on a visual journey through time, space and the natural world. The exhibition started off with a bang on the 9th of December with a private party and reception.